I had a busy week of trading. 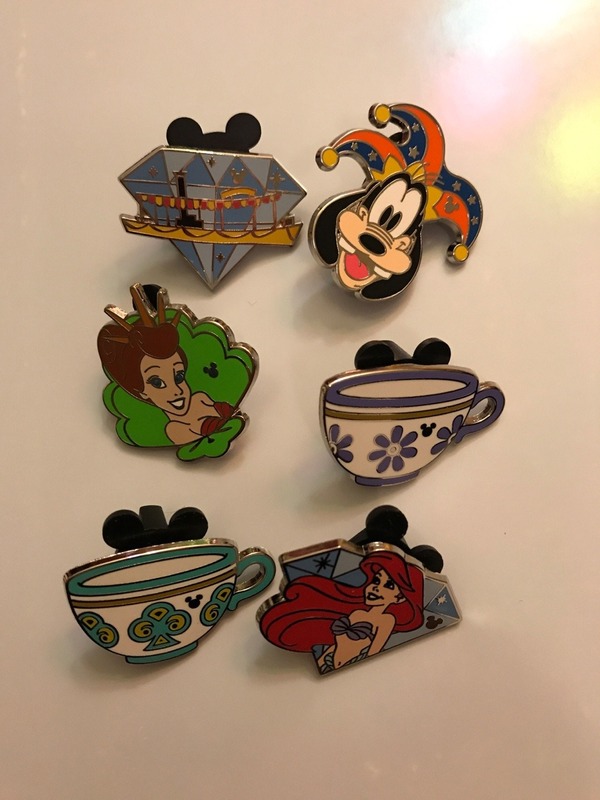 I made several trades through pinpics. 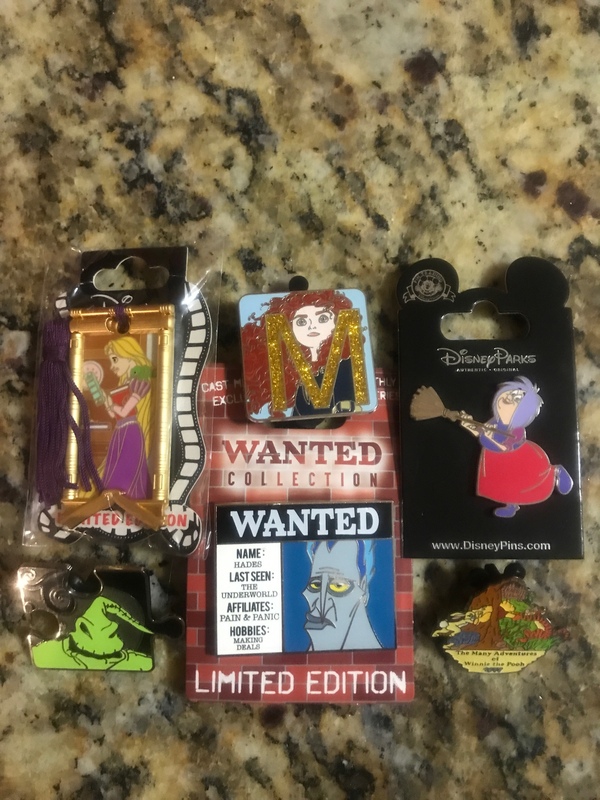 I traded with emasond for the fish sisters HMs, Tiana pins, and thrones. My niece is now only missing the Aurora throne from that set. 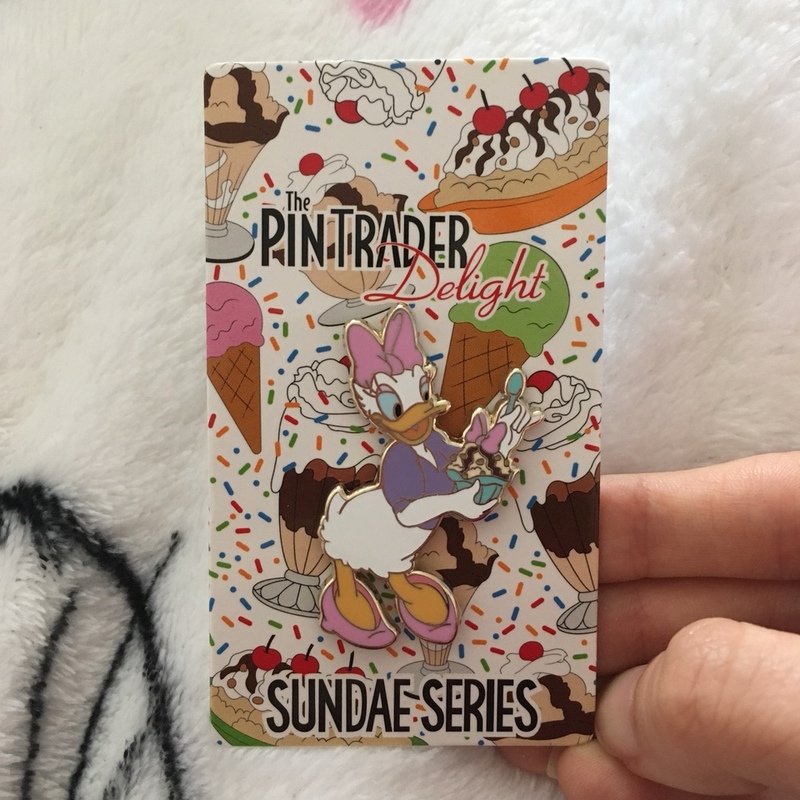 The below pins were from several other trades on Pinpics. The Rapunzel Bookmark is for my sister and the NBC puzzle piece is for my nephew. He now only needs Zero to have the entire puzzle including the two chasers. 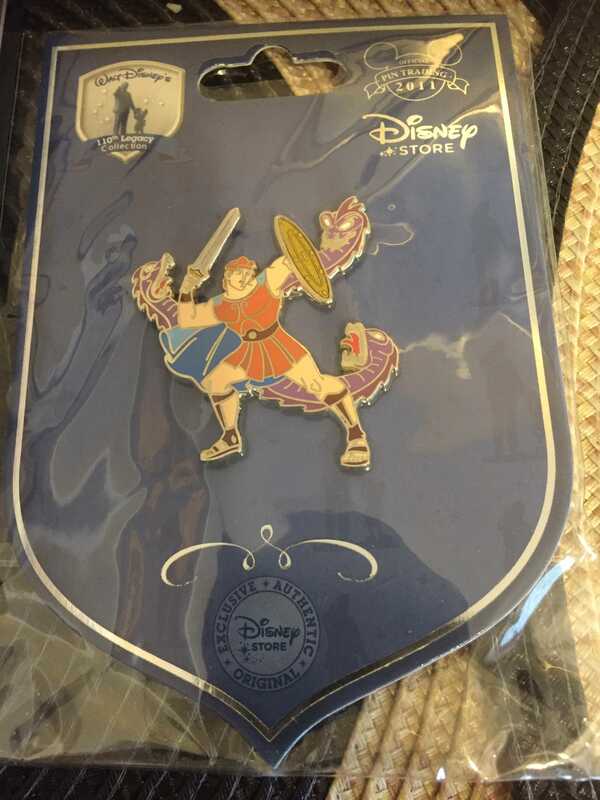 I bought the below set for the Gaston pin. 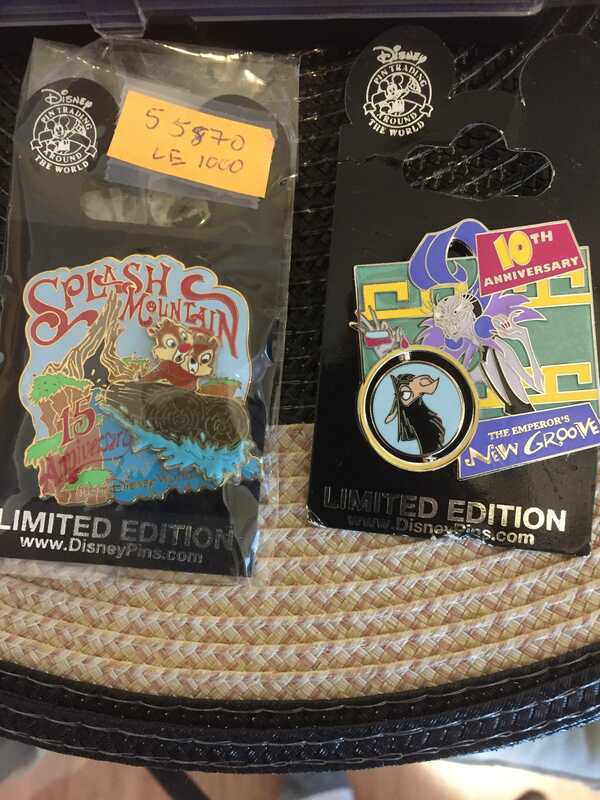 The set was a bargain, and it gives me more pins to trade. Papaya, Sami, CCofRR13 and 4 others like this. They do look nice all together, but I can't start a new collection or set. 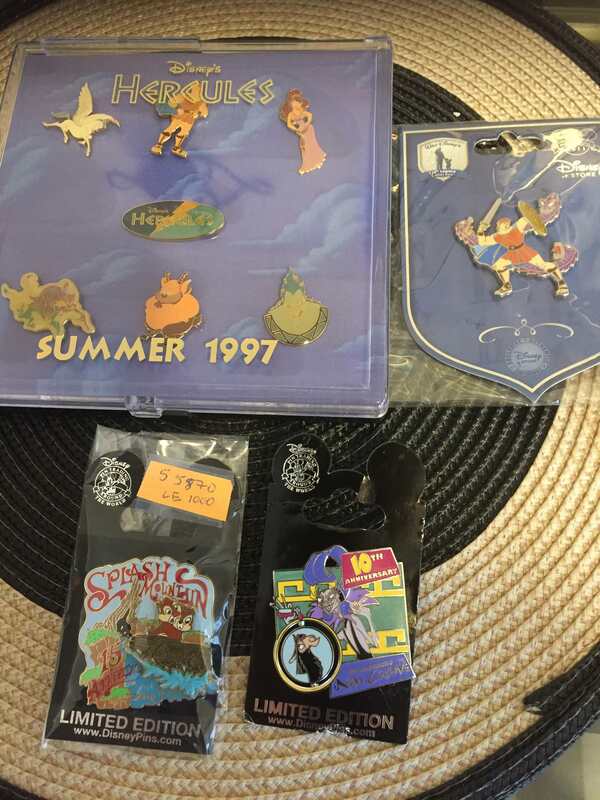 All I wanted is the Gaston pin. I'm trading the rest. Papaya, pilcrow, CCofRR13 and 7 others like this. Wish I had more of your wants! Wow! What a great bunch of pins! 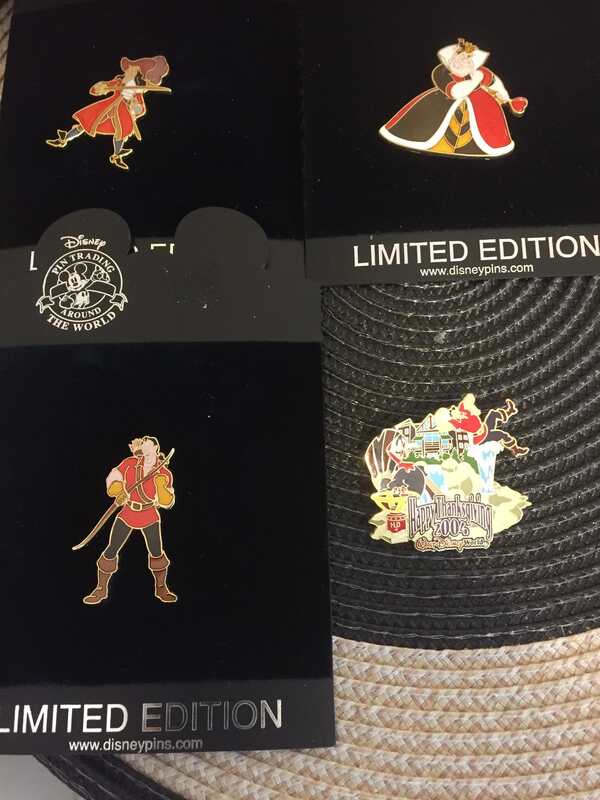 I love all the storybook pins but that first set is phenomenal. Congrats! 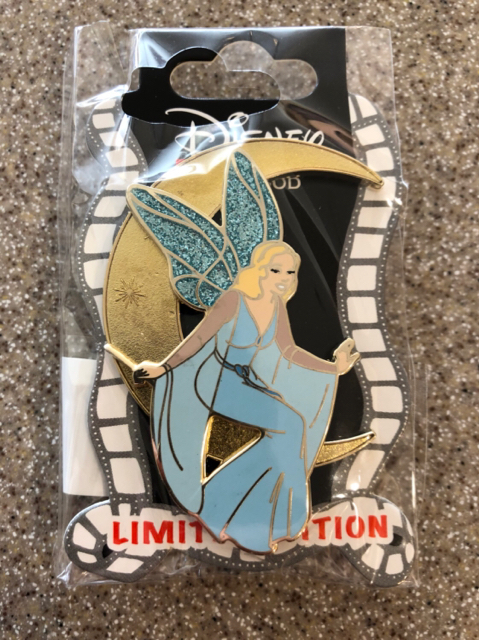 I've wanted this pin since I first started collecting, before I narrowed down my collection(s). With the heroine craze (that just doesn't sound right) someone was selling her for a great price and I couldn't resist. pilcrow, Sami, CCofRR13 and 7 others like this. Well! I had a fantastic day going to Disneyland yesterday, hanging with Krystina per usual, meeting Ashley and Jabberwocky, seeing Ang for a bit, and hanging out with Tessa and doing the egg hunt for the first time!! That’s right, I got mah BT! Woot woot! It was a pretty painless trade, all things considered. Especially since I’ve been chasing after this pin since it’s release haha! I also got this lovely pin from Tessa, which she graciously held for me, and even included the artwork! This is my bf’s first grail I would say. Since as soon as he saw a photo of it in her game, he pestered me about trying to trade for it or could I find it somewhere. 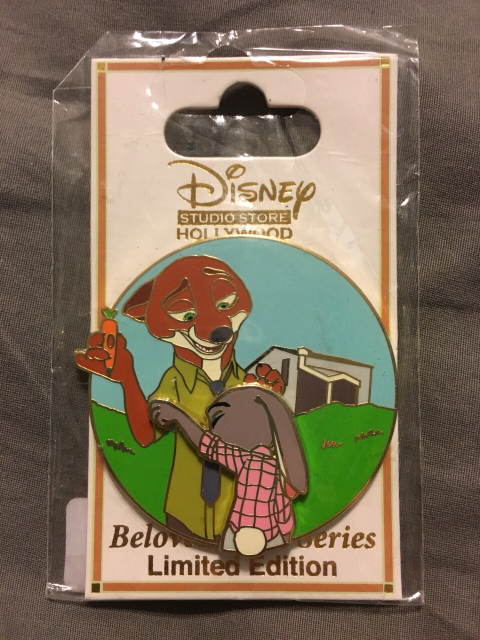 He’s not super into pin trading, more or less does it so he can be included, but he REALLY wanted this pin!! Papaya, pilcrow, CCofRR13 and 9 others like this. Great haul!! Congrats on the BT! And here is my haul from yesterday. The two blocks were a pickup that Omi arranged, and the rest was from trading. Officially a Felix completist again! 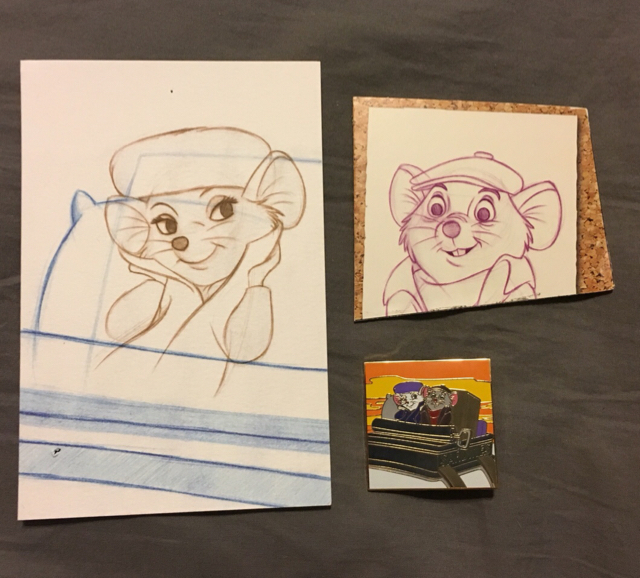 And another Timon PTD to add to the small hoard. Most of the rest are traders. 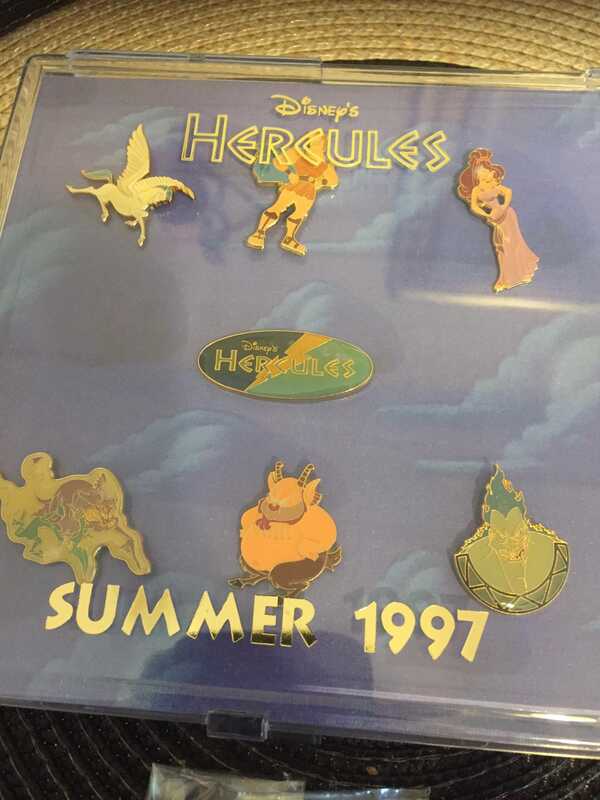 After the gold frame cats scrappers came out I was wary of trying to get Simba/Nala, but the person who I traded with for this one is a pretty prominent pin person and I trust that hers was real. mickeymousje, Papaya, pilcrow and 9 others like this. CCofRR13 and pretty Omi like this. Papaya, DitzyDreamer, CCofRR13 and 5 others like this. Everyone is reporting such awesome mail days! I’m happy to get to add to the list with a bunch of stuff I got over the past couple days that is helping with several of the sets I’m collecting, plus a bunch of grails! First, I got my pins from @Icarusinflames sale. (Check it out if you haven’t! 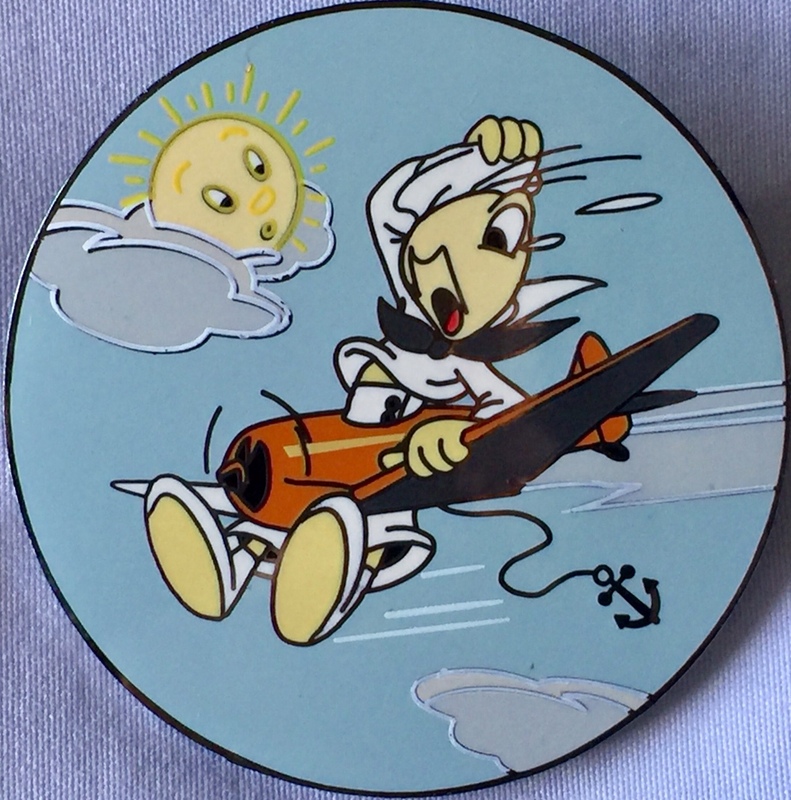 Lots of great pins at reasonable prices. ). And the Elliot from a pinpics trade. I think it’s my favorite ptd so far. Then @Toddandi said “Pssst. 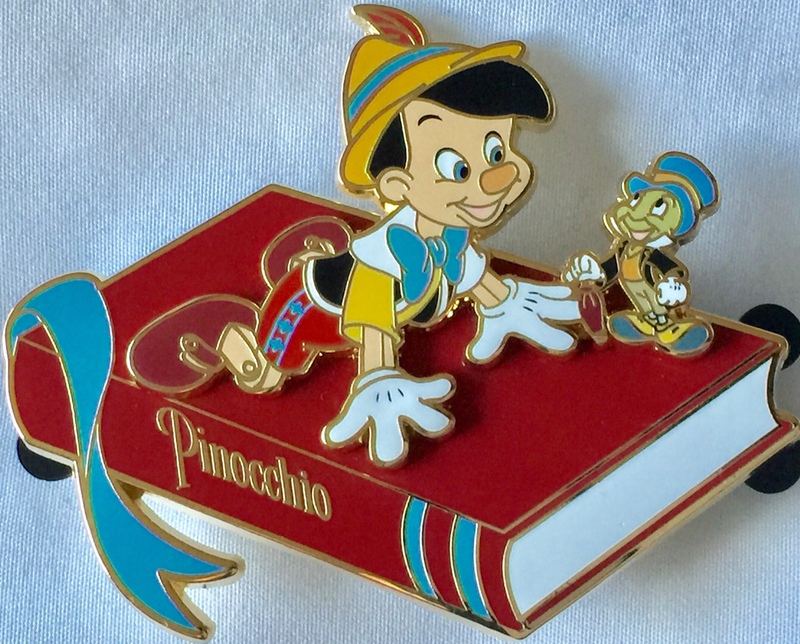 Hey buddy, c’mere ‘n check out these NBC Pins. 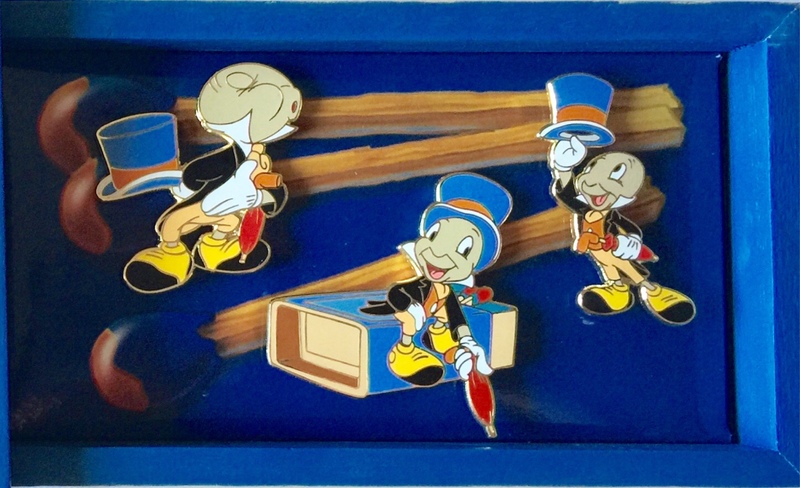 I’ll make you an offer you can’t refuse.” So I got all these awesome pins from him, including FOUR grails! (And TWO fantastic zaps!). The only pin I still need from the halloweentoen set is Oogie. Anyone got him? And that’s not all! 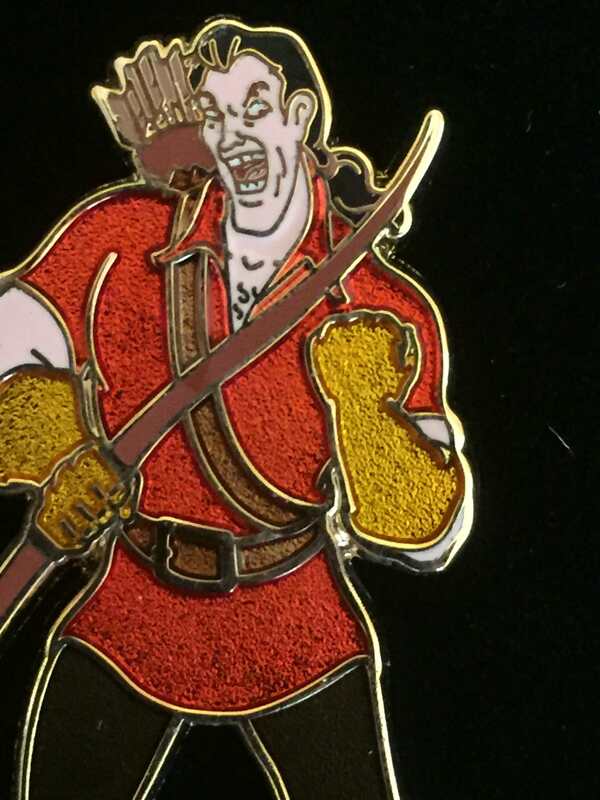 Thanks to @DisneyJ posting about the recent ebay coupon i was finally able to get another grail - The last Dave Smith pin I needed - at the right price. 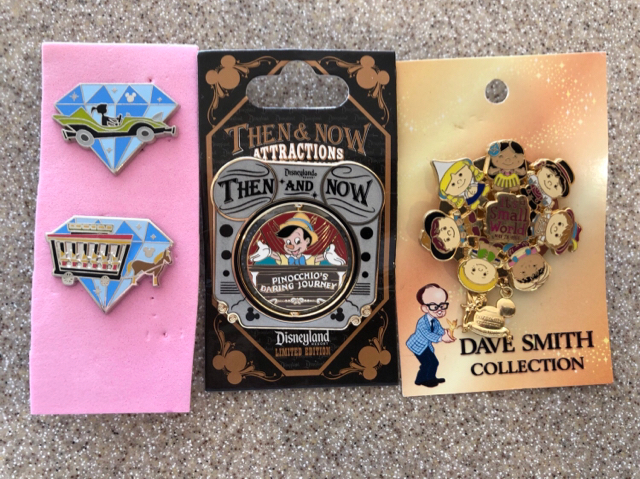 While I was at it, I picked up the then and now and, since that person was offering an additional 20% off if you bought two things from them, I grabbed a couple of HMs to boot. And if all that wasn’t enough pure pin ecstasy, this lovely lady showed up today thanks to a pickup by @timeerkat. Awesome mail day, congrats! It's a good thing I already knew about that grey-background, coffin-shaped Lock, Shock and Barrel pin set or I would have lost my mind just now, hahaha! 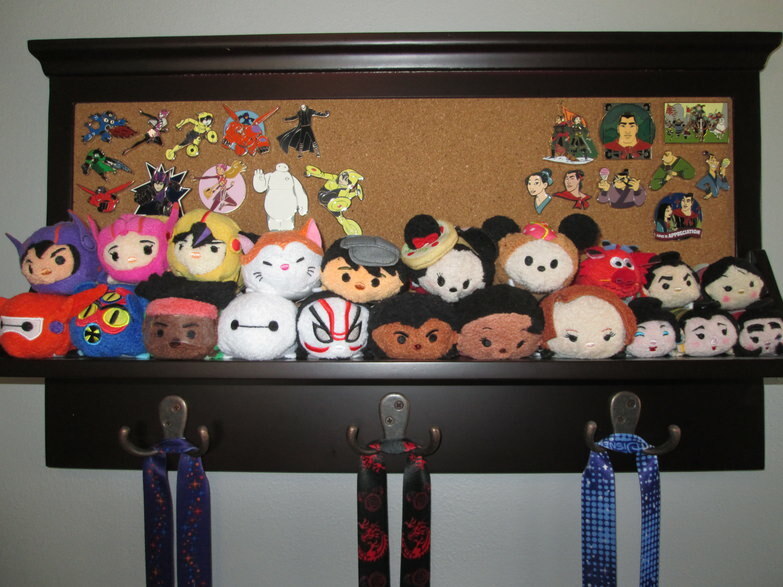 Sorry I can't help you with your Oogie pin, I hope you find him! Not pins, but I finally broke down and bought the Chicago tsum tsums (Mickey as a hot dog and Minnie in a pizza dress and hat) to represent my hometown. Disney designer #1: What do people in Chicago do? 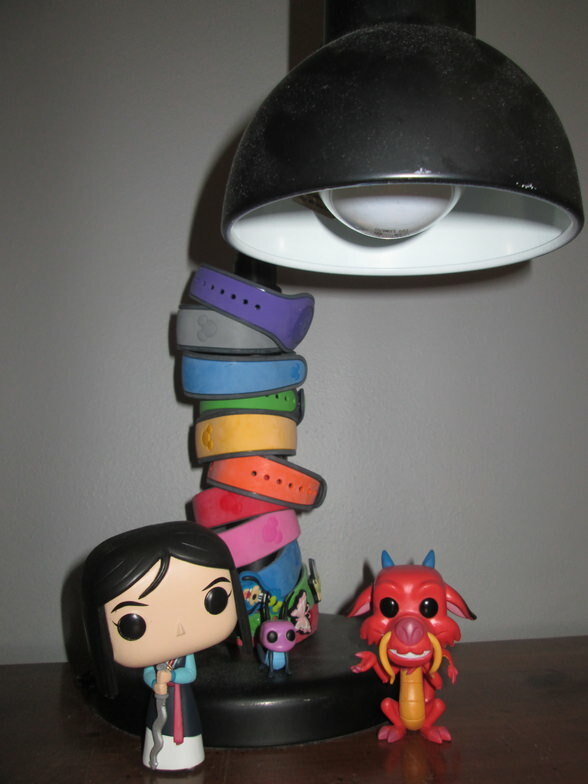 My Funko Pops have been relocated to the Magic (Band) Lamp. Can't wait for Te Fiti! Amazon has a few similar things listed though. Here's one example: https://www.amazon.com/dp/B01MDV3JR5/?tag=thebroketogra-20. Searching different websites for "mail organizers" or "key racks" will get you similar results. Welcome to the slippery slope that is PTDs! 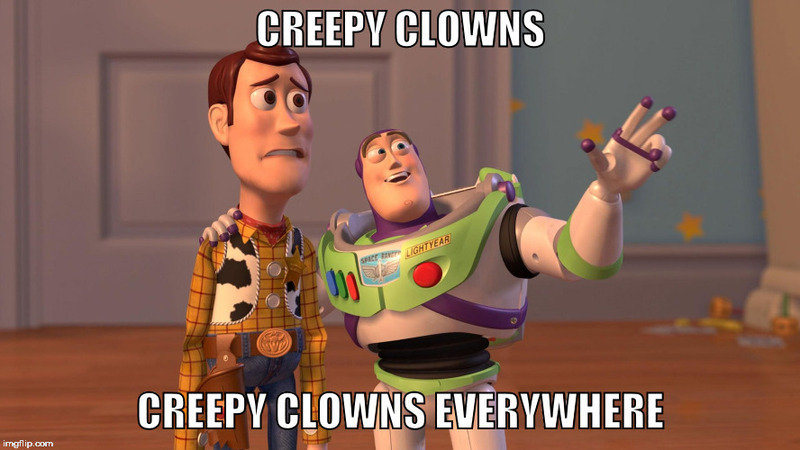 Papaya, pilcrow, Haunted575 and 4 others like this. 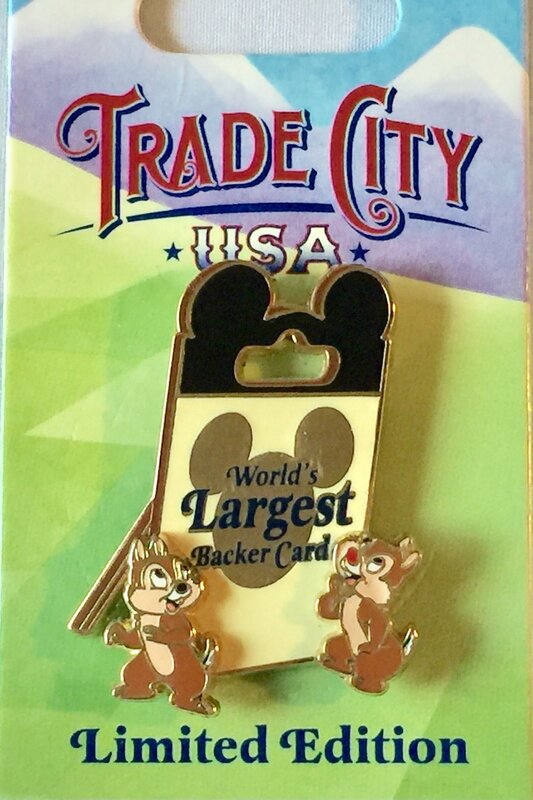 That Splash Chip and Dale is a splash mountain grail for me and a chip and dale grail for my wife. Guess whose collection it ended up in?? There really is very few things I like more than characters on my favorite rides. That's why the Tiana and Naveen WDI on Splash is one of my ultimate grails. 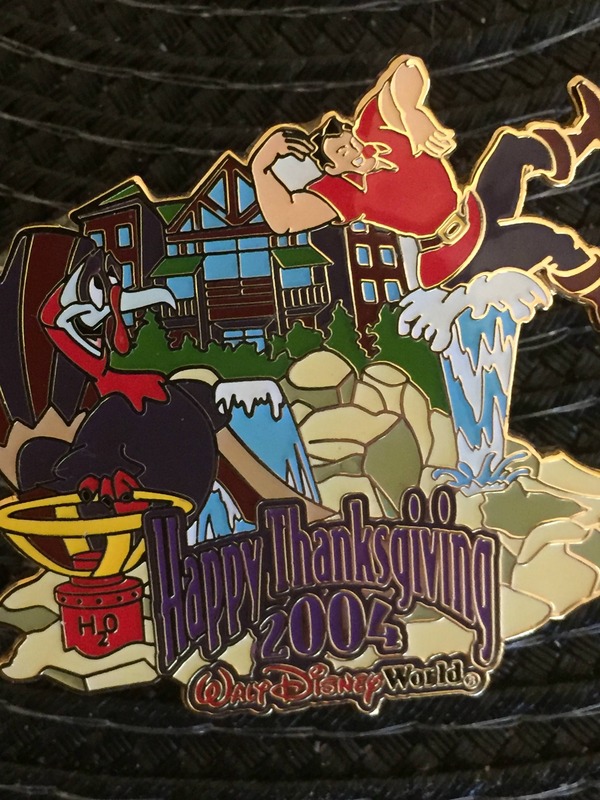 And here on the Thanksgiving pin, I'm not sure I understand it. It looks like Wilderness Lodge and something about a Turkey and Gaston on a geyser. Whatever! Amazing haul @Spr175psu! Congrats on the grails! What an awesome batch of fantastic pins! Congrats! CCofRR13, Ajk, Spr175psu and 2 others like this.